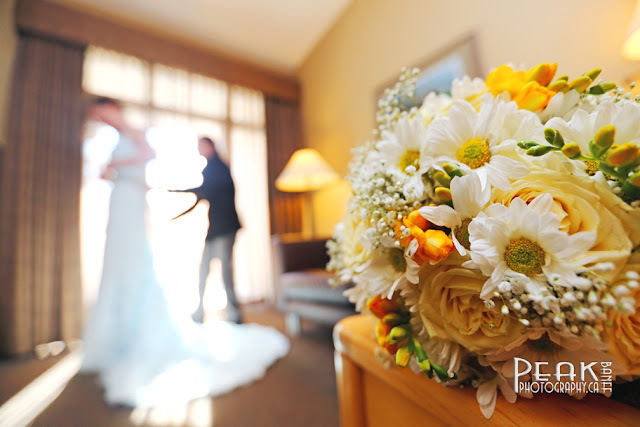 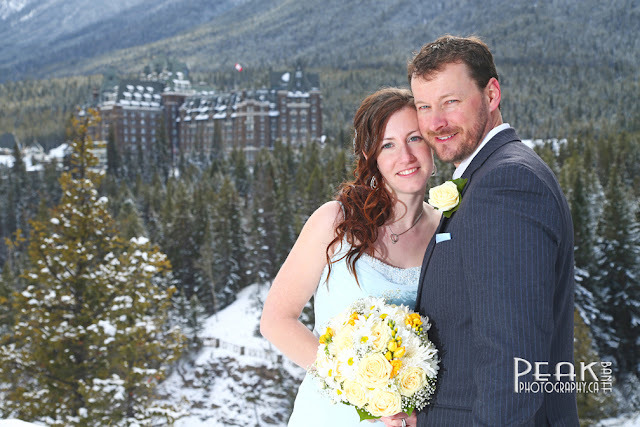 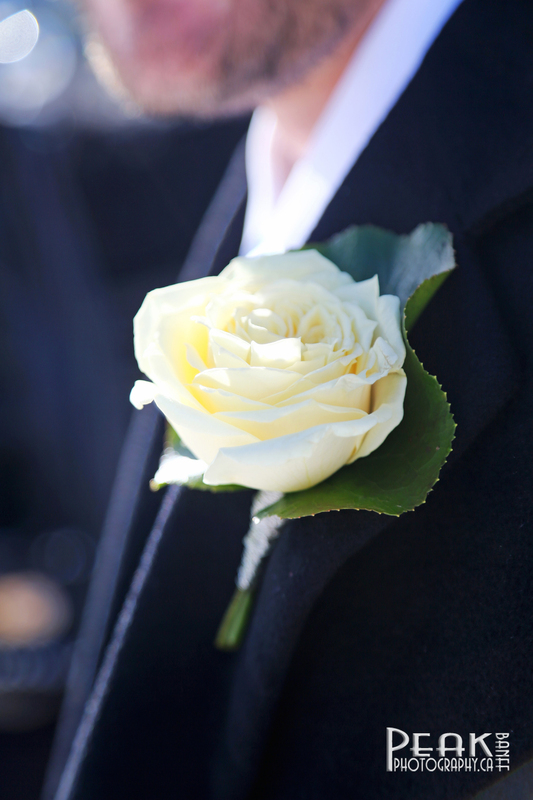 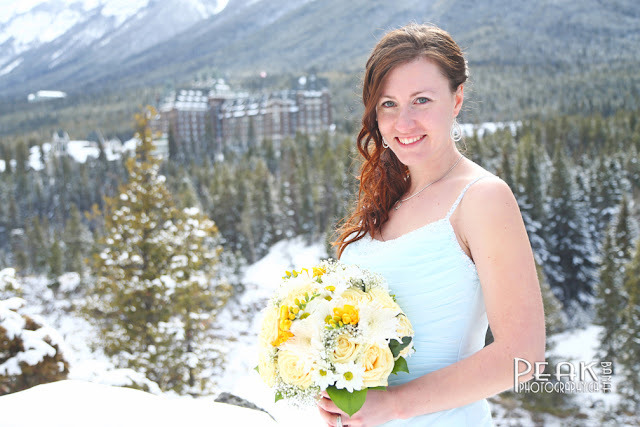 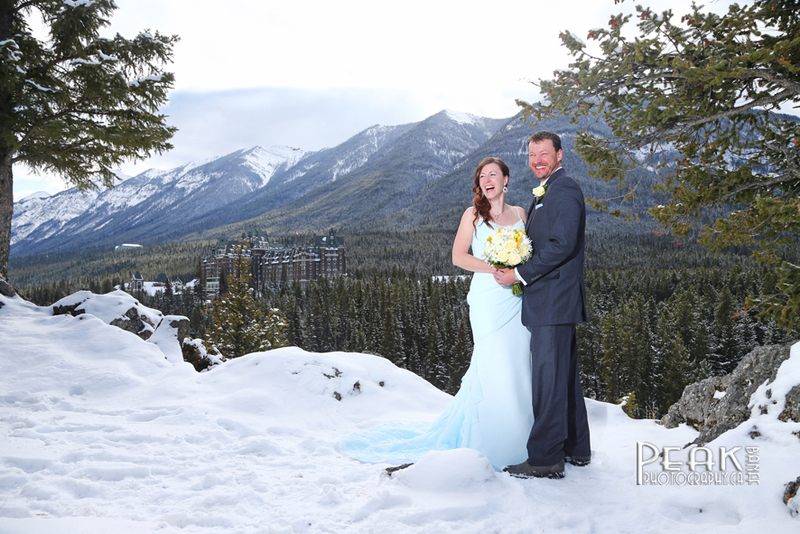 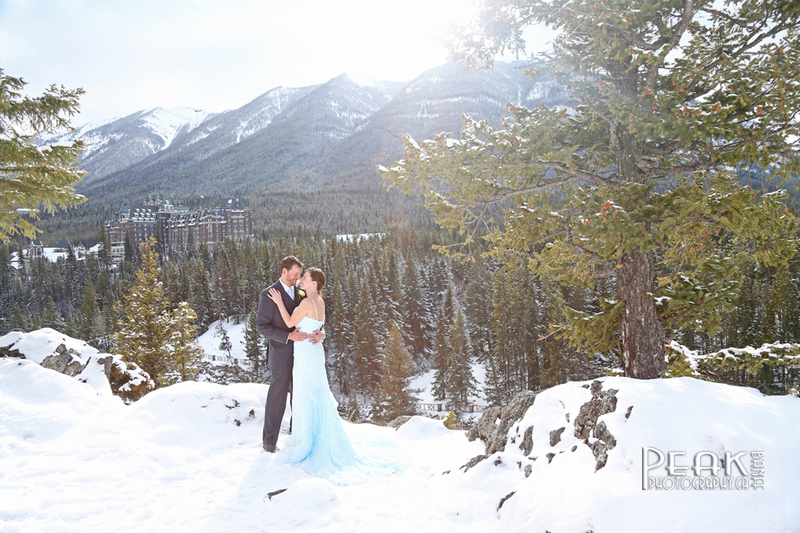 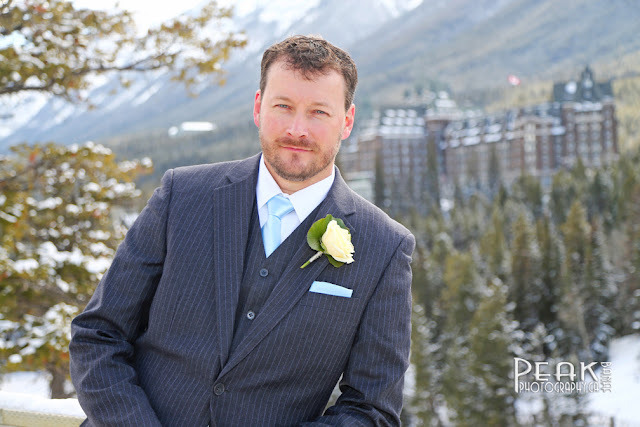 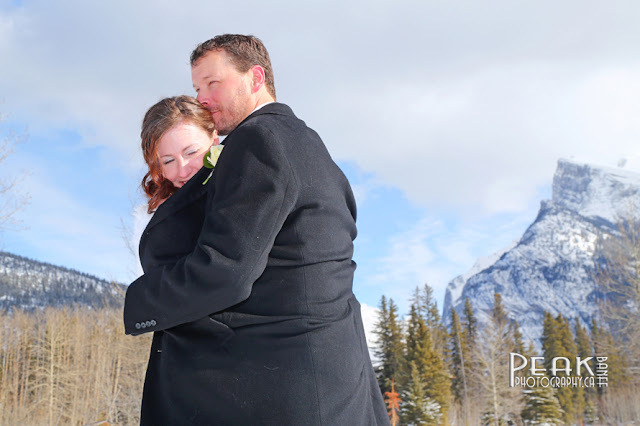 to be married in Banff! 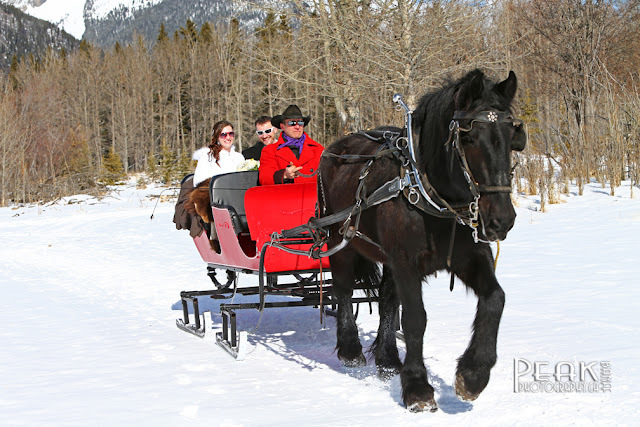 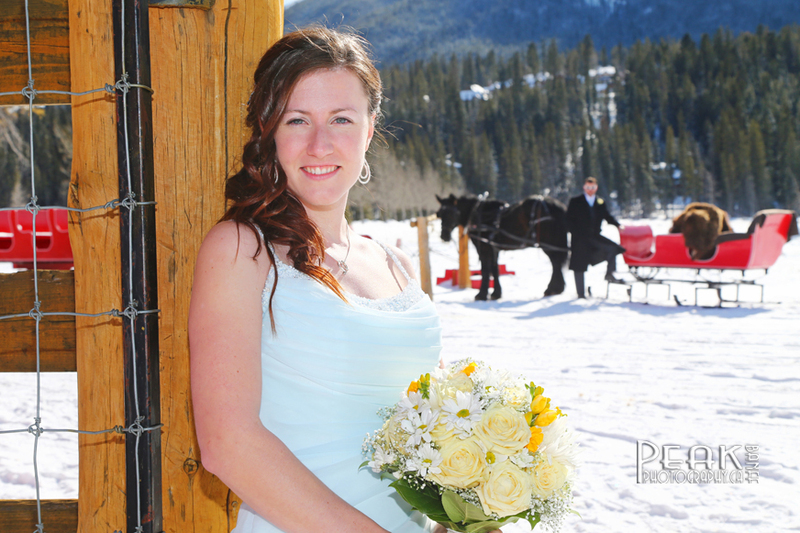 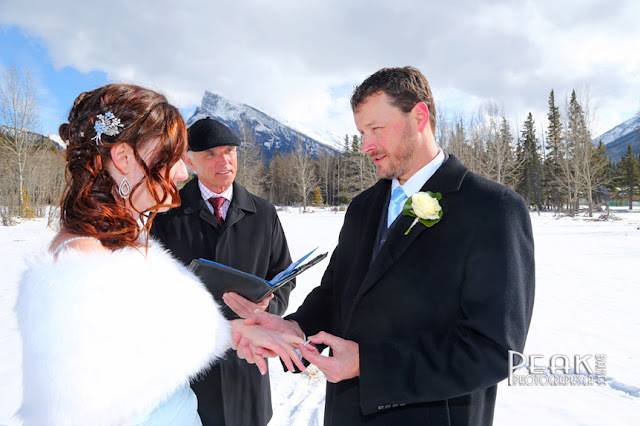 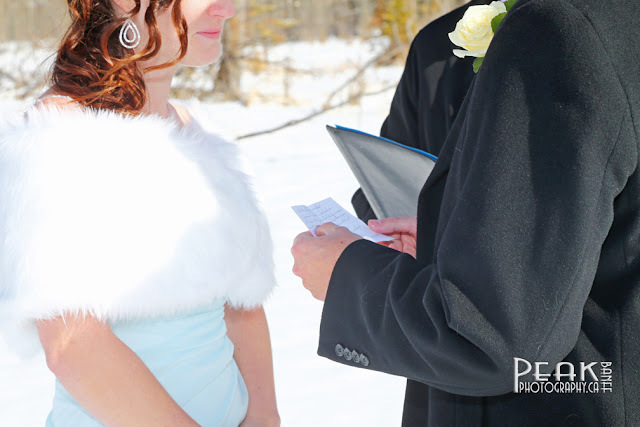 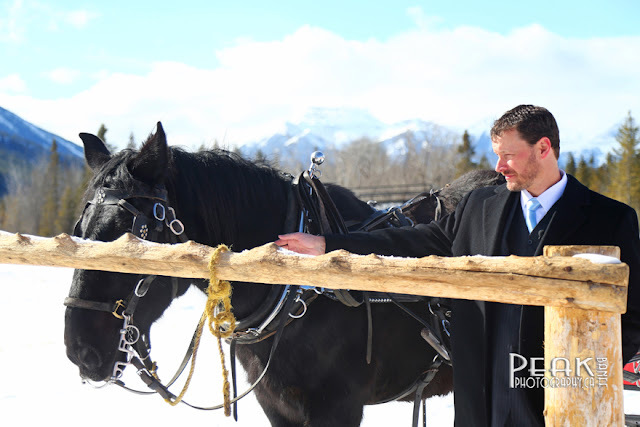 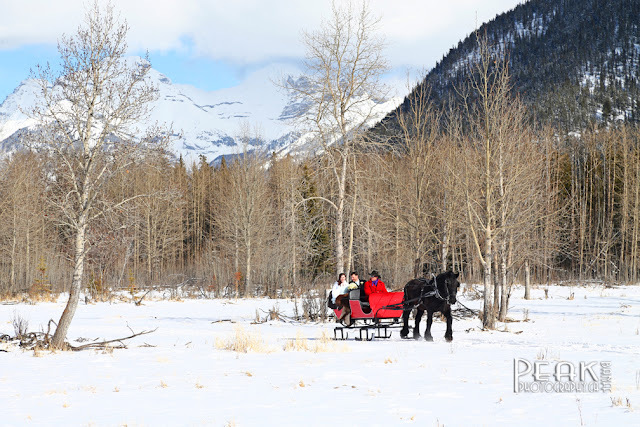 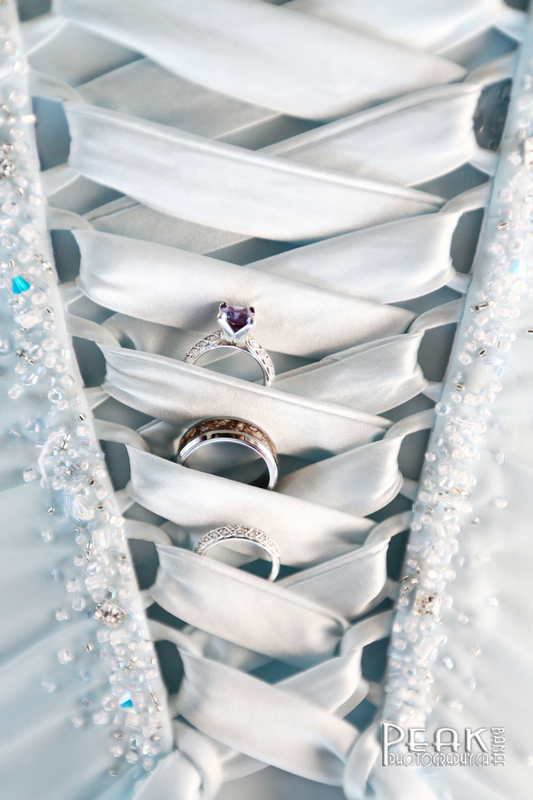 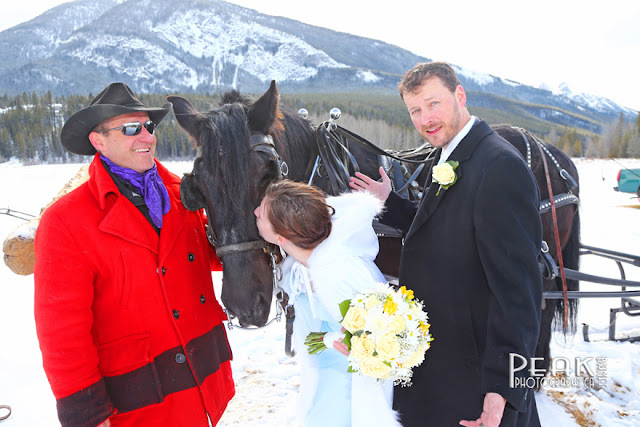 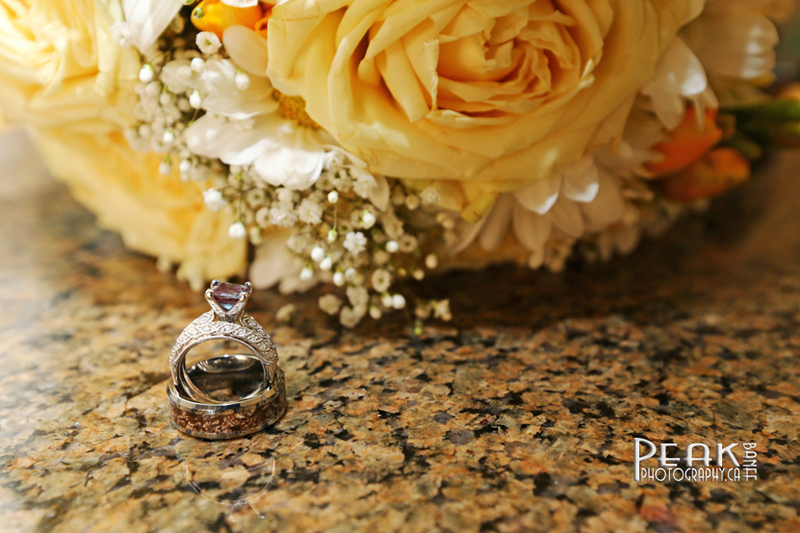 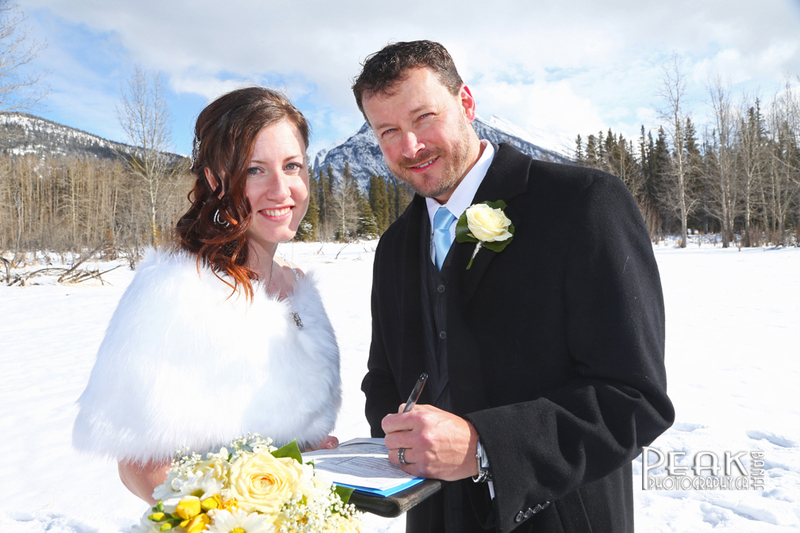 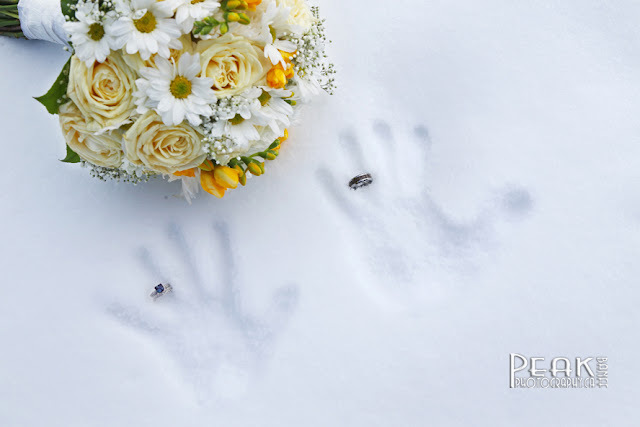 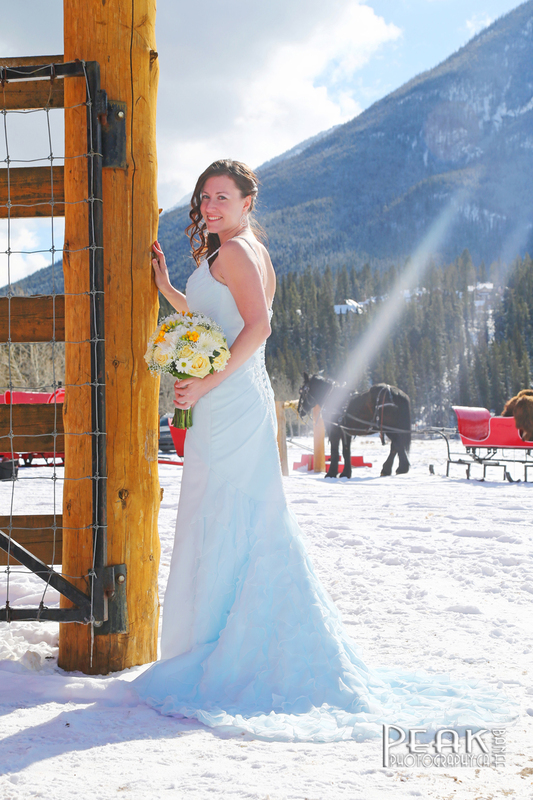 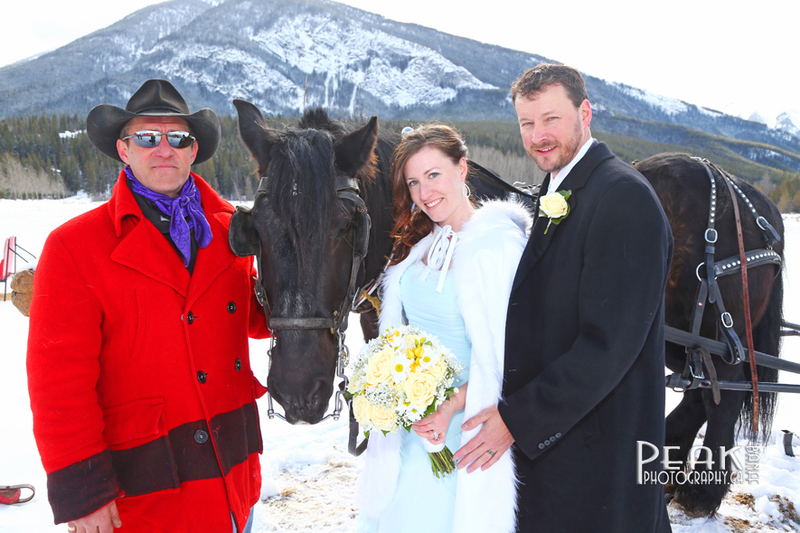 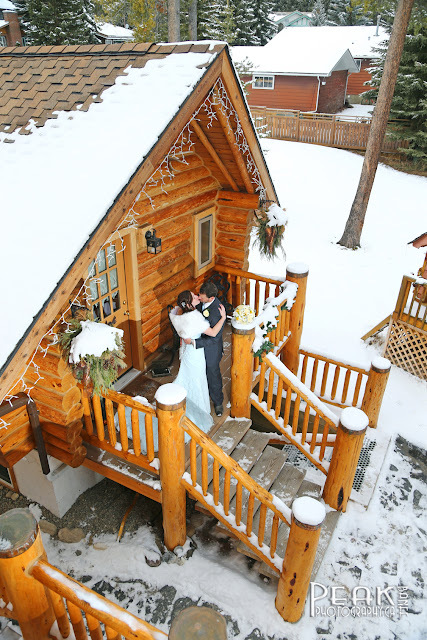 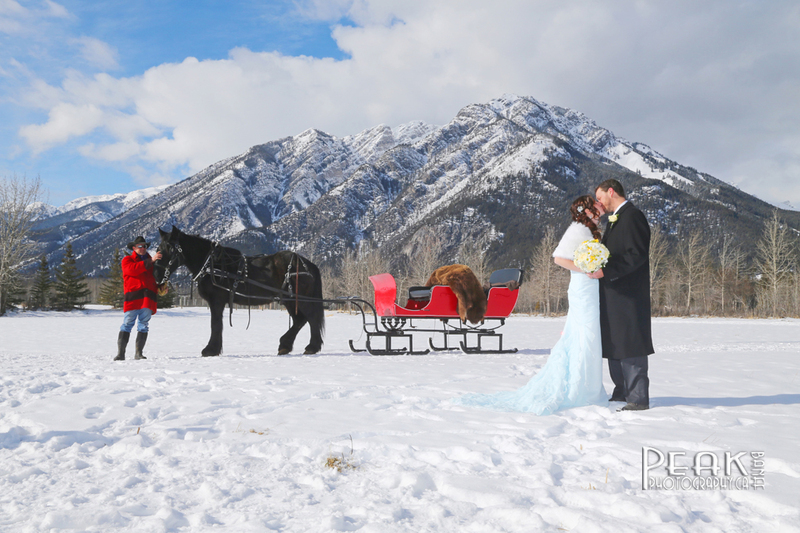 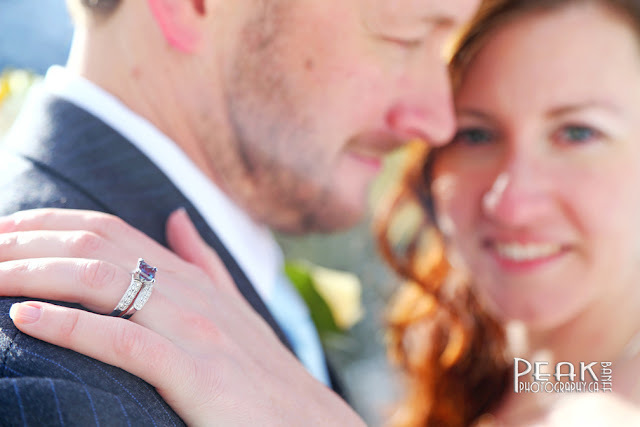 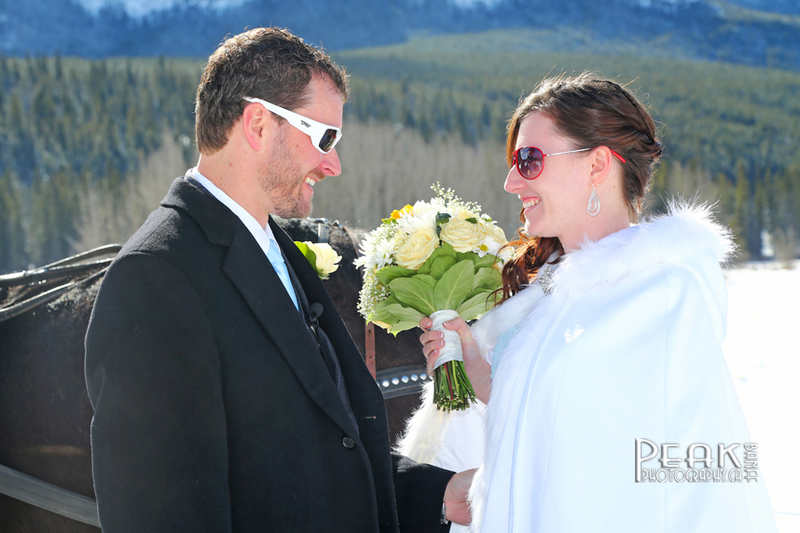 They chose a Sleigh Ride Wedding which was Simply Wonderful! the sun was shining and the snow glistened. 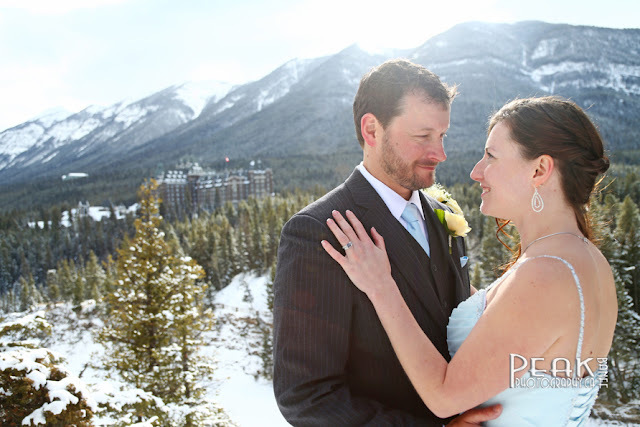 Check out the view of Rundle Mountain!